The long-awaited revision of FDA guidance rules for new supplements is finally here. It is very bad news. Highest-level Action Alert! Under DSHEA, any dietary supplement introduced to the market in the US after 1994 is considered “new” (an NDI) and the manufacturer must notify the FDA at least seventy-five days in advance of marketing the product. 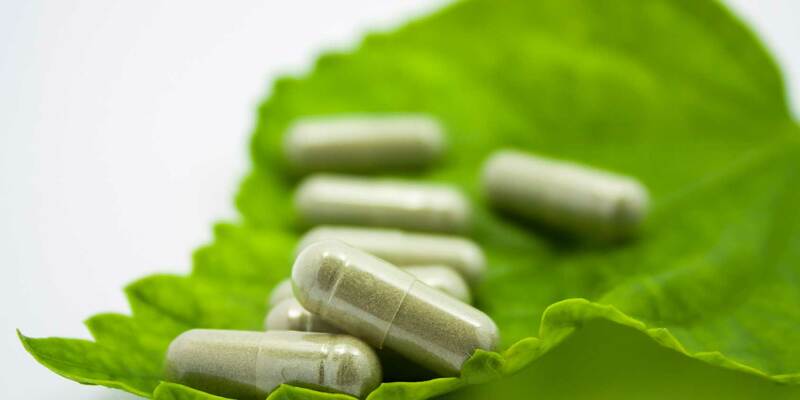 The draft of regulations governing new dietary supplements under DSHEA, arriving twenty-two years after the passage of the legislation, and further delayed after the disastrous first draft in 2011, was finally published last Friday. It is a little better in some respects, but the biggest problems remain. It represents a dire threat to the supplement industry and, by extension, consumer access to supplements. The guidance imposes safety requirements on new supplements that are not even expected of drugs! The FDA describes how to determine what kind of safety studies to submit with an NDI notification. Note that safety studies in the past have been required of drugs, not of supplements. In addition the agency states that additional safety studies may be needed if the target population changes. For example, if a history of safe use has been established with adults, but a substance will be used in a dietary supplement marketed for young children, the FDA would require another NDI notification. Are other drugs—even dangerous antipsychotics, antidepressants, and stimulants—subject to similar requirements when they are used on children? The answer is a resounding No. In the FDA’s own words, “Most drugs prescribed for children have not been tested in children.” The same is true for use with elderly people. The drugs have almost never been tested on elderly people. This makes the FDA’s new position on supplements especially hypocritical. Remember that an IND refers to a new drug, while an NDI refers to a new supplement. Under current law, if an IND application is filed for an ingredient—that is, an ingredient is being studied for use as part of a new drug—that ingredient can no longer be produced or included in a supplement if a NDI has not previously been accepted. This has already happened to pyridoxamine, a form of vitamin B6, even though in the end it resulted in this valuable form of natural B6 being no longer available either as supplement or drug.